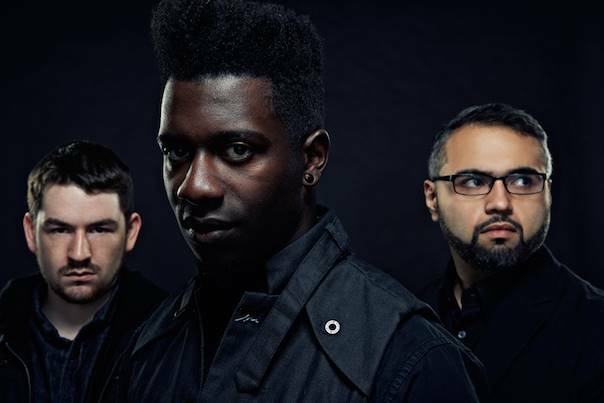 "The Joy Of Motion", the new album from progressive instrumental pioneers ANIMALS AS LEADERS, sold around 13,000 copies in the United States in its first week of release to debut at position No. 23 on The Billboard 200 chart. 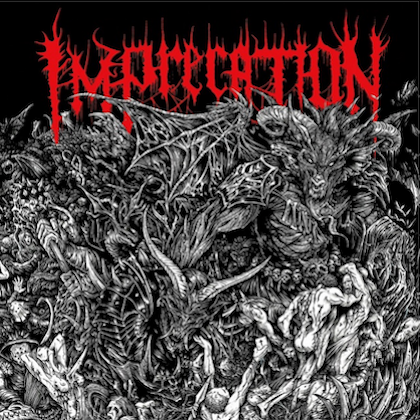 Issued on March 25 via Sumerian Records, this offering is quickly going to be hailed by fans and media alike as the group's career-defining release that will ultimately redefine the progressive world as we know it. ANIMALS AS LEADERS' third full-length release is a bombastic, dynamic and innovative explosion that incorporates elements spanning across the entire musical spectrum. 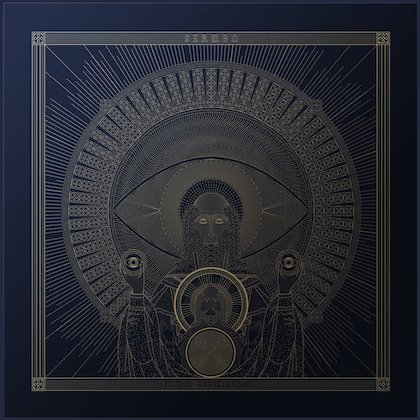 It also marks the recording debut of drummer Matthew Garstka, whose technical proficiency and unique style allows ANIMALS AS LEADERS guitarists Tosin Abasi and Javier Reyes the room to push their boundaries to previously unthinkable heights. "The Joy Of Motion" places a greater emphasis on clean and acoustic guitar tones. "I think it's just a natural progression for both me and Tosin as players," Reyes tells Guitar World magazine. "It's been a natural evolution to write a lot of clean stuff. At the same time, this might be our heaviest album. There's a lot of high-gain stuff on there, but the blend of that and the clean songs and the thumping songs makes it more interesting than what we've done in the past." "I think this album shows a different side of my guitar playing," Abasi adds, "because here's actually less soloing. And for the solos that do occur, I'm playing differently than I was. There's way less shred, if I'm going to be blunt about it, but I think it's more lyrical. I started to get into modern gospel and neo-soul, listening to jazz-influenced R&B guitarists like Jairus Mozee and Isaiah Sharkey, and I think it's kind of bled into my phrasing now."